What is Personal Injury Protection (PIP) ? - Shamis & Gentile P.A. Personal Injury ProtectionWhat is Personal Injury Protection (PIP) ? January 30, 2017by Shamis & Gentile P.A. In Florida, Personal Injury Protection (PIP) is automobile insurance coverage that allows people to recover from an auto insurance company to which they are an insured for the economic loss (e.g. medical bills, lost wages, etc.) that results from bodily injuries in automobile crash. Fault does not have any effect on PIP. (PIP) coverage is minimum required insurance for people who are subject to the law (owning an operable vehicle from which insurance coverage is required). 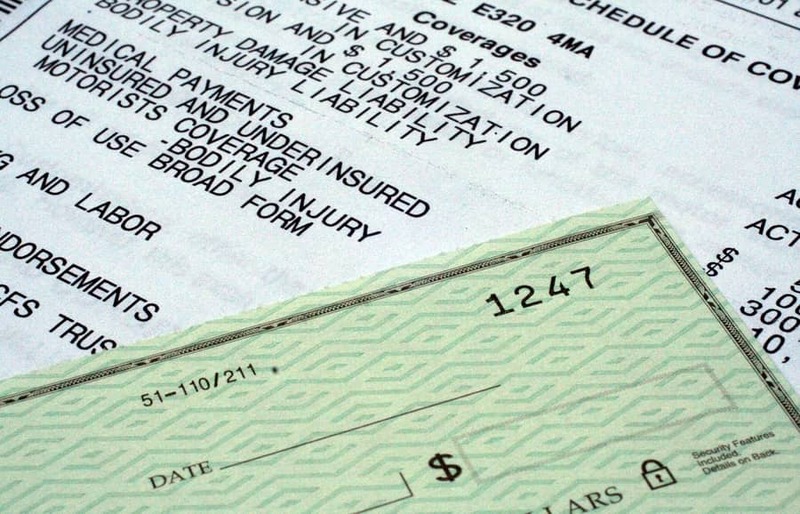 What Does Personal Injury Protection (PIP) Insurance Pay You For? Reimbursement of 80% of all reasonable, related and necessary medical expenses for an emergency medical condition if you receive treatment within 14 days after the motor vehicle accident, unless your specific policy prescribes another reimbursement procedure. Insurance companies often attempt to limit your benefits to $2,500.00 by claiming you do not have an “emergency medical condition.” If you have any questions regarding your benefits being limited to $2,500.00, please contact us as we would be more than happy to advise you on receiving all $10,000.00. If you wait more than 14 days to see a doctor, your PIP insurance will not pay any of your medical bills. However, being transported via emergency fire rescue (ambulance) will trigger this! Insurance companies will look for every reason to deny your claim so please contact us if you are unsure on if the 14 day rule applies to you! Does PIP Pay You Mileage Driving to the Doctor? PIP also reimburses you for your transportation costs for “reasonably medically necessary” medical treatment. Malu v. Security Nat. Ins. Co., 898 So. 2d 69 (Fla. 2005). In order to be reimbursed for your transportation costs, you should complete a mileage form and send it to the PIP insurer. Maintaining proper records is critical to proper reimbursement as insurance companies have strict rules. Does Personal Injury Protection Pay You for Lost Wages/Income? PIP Insurance Pays a Death Benefit. PIP also covers up to $5,000 in death benefits. This is in addition to the $10,000 permissible from you PIP policy. Florida requires that the above benefits be paid up $10,000 per person. However, there may still be more coverage available depending on your policy as PIP insurance is separate and different from medical payments (med-pay) coverage. It is also different from bodily injury liability coverage and uninsured motorist coverage. Call us now at 302-479-2299 to get a free consultation. There are No Fees or Costs Unless We Recover Money. Call us 24 hours a day, 7 days a week, 365 days a year. We are here to help! Even if you do not have a case we will happily discuss your matter.